Jennifer L. Holm, Author: It's gonna be the party of the century! 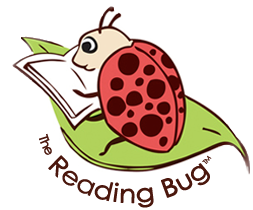 Come join me on Saturday, May 3 to celebrate HAPPY BIRTHDAY, BABYMOUSE & CALIFORNIA BOOKSTORE DAY at the Reading Bug! 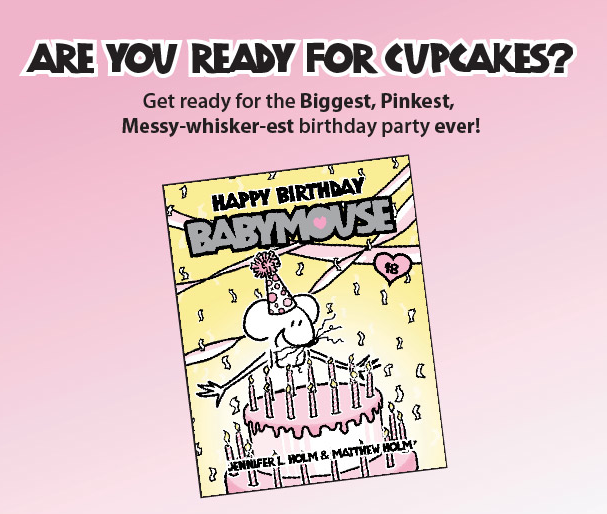 There will be awesome birthday crafts and treats and a whole lot of messy whiskers!